According to CNBC, last week Alibaba's rookie network officially announced that more than 700 robotic logistics warehouses were put into use. 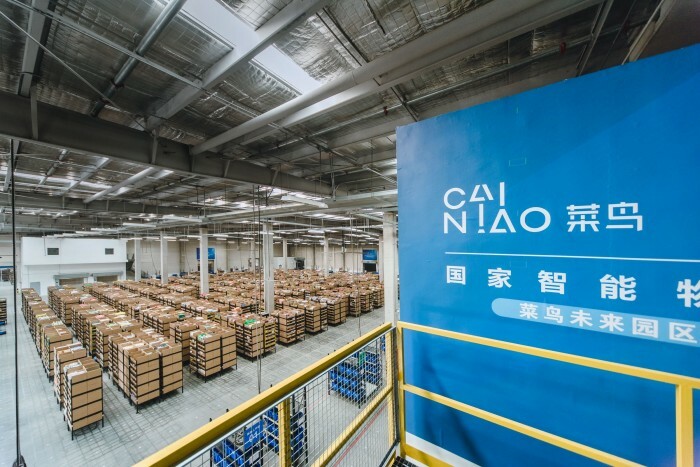 Newbie Network will join hands with express companies to guarantee Tianmao Shuang11 logistics, and focus on process automation, striving to deliver goods to China within 24 hours and to the world within 72 hours. It is understood that the rookie is located in Wuxi, Jiangsu, China's first IoT future park officially put into service Tmall double 11. The park near 700 robot also officially launched operation, become the largest robot intelligent warehouse Chinese. Newbies said that the future park built by newbies using IoT Internet of Things technology, together with core technologies such as edge computing and artificial intelligence, is equivalent to building a digital logistics park, turning manual operation mode into real-time online and automated operation, which will greatly shorten the packaging time of goods, so that it can be shorter. Shipping more goods in time. Wang Wenbin, vice president of rookie, said that the goal of rookie is to improve factory automation. "The key point of future logistics development is to realize automation. 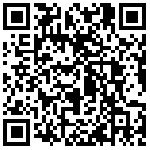 We are trying to promote the automation of logistics industry." Humans are trying to work with robots, and novices hope to promote fully automated equipment applications in the future. "We really envisioned that we could build an automated warehouse in the future, and our technology is constantly being developed to achieve this goal in the near future," Wang said. In 2017, rookie handled more than 800 million parcels on the day of double 11. Alibaba CEO Zhang Yong predicts that the number of packages will reach 1 billion this year. In fact, e-commerce companies, such as Alibaba and Amazon, are trying to automate the packaging and delivery phases in order to reduce costs. Realizing factory automation often means large-scale investment. Wang Wenbin is not worried about this: "Our primary goal is not to achieve profitability, we hope to be able to use technology to achieve better logistics infrastructure construction, while ensuring the user's logistics experience." Alibaba's Tianmao and Taobao platforms made 168.2 billion yuan in Shuang11 last year. This year, with the addition of Lazada, a business platform in Southeast Asia, Alibaba will attract more consumers from all over the world. 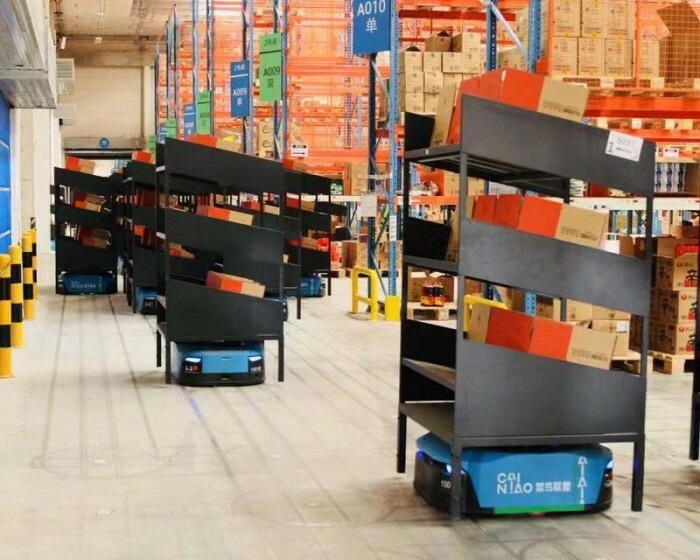 Although Alibaba did not give a clear expected turnover this year, with the joining of multi-national platforms, as well as the use of the intelligent warehouse of rookie robots, a new sales record is likely to emerge this year.